﻿Are you ‘Just About Managing’? Are you ‘Just About Managing’? Over 1.4m people are struggling to pay their mortgages, but there are plenty of steps borrowers can take to help make their monthly payments more manageable. We conducted research into the concerns that UK homeowners have about their mortgages, and found that 2.6m households think their monthly payments are too high. An eye-watering 4.2m people said they couldn’t imagine a time when they won’t be paying their mortgage, while 2.5m have had to make cutbacks elsewhere to meet monthly payments. The good news is that there are lots of ways to take control of your mortgage, starting by making sure you’re on the best possible rate for your circumstances. 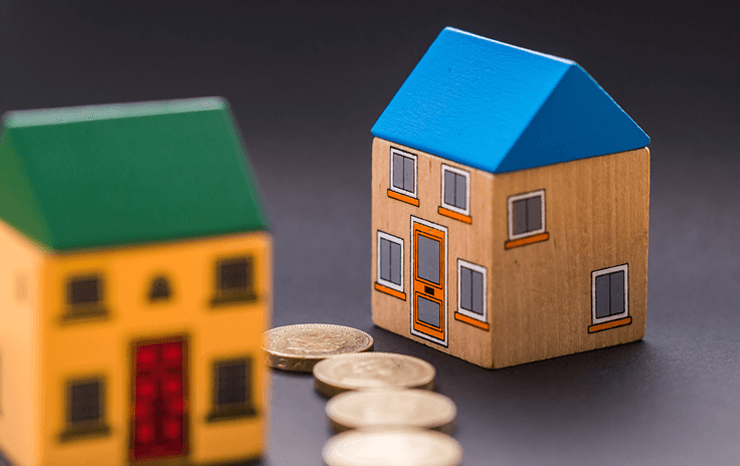 Despite the fact switching to a better deal can often result in substantial savings, sometimes hundreds or thousands of pounds a year, 58% of households have never remortgaged. Over a third (36%) of homeowners are still on a Standard Variable Rate mortgage (SVR). These rates not only tend to be high, but because they are variable, they are likely to rise if interest rates go up, which could mean even steeper monthly payments. Worryingly, 1.1m households are collectively wasting £2.78billion by sitting on the wrong mortgage deal. “The problem is that although people feel they are struggling, they are not taking steps to manage their mortgage. Our research has found that millions are sitting on the wrong deal, even though seeking advice could potentially save consumers some hard-earned cash by getting a better deal - and even enable them to pay off their mortgage more quickly”. As well as remortgaging to cut costs, homeowners who want to free themselves from mortgage worries may want to consider overpaying each month. Regularly overpaying on your mortgage can trim years off your mortgage term, potentially saving you thousands of pounds in interest and leaving you mortgage-free sooner. Most lenders allow you to overpay up to 10% of your mortgage balance each year, but check with yours to see what they permit as some deals enable you to pay back more than this. Even if you don’t have spare funds available to overpay, you might find that you haven’t got as long to go as you think you have before you clear your mortgage. Our research looked at how long it would take people to pay off the existing balance on their mortgage across the UK and found that the average household expects to finish paying their current mortgage in 13 years. Looking across all the different regions, half of the UK is in line to potentially pay off their mortgage in just over a decade. Those in the capital, where property prices are highest, have the longest amount of time left to repay their mortgages, with 16 years of their mortgage term typically remaining.